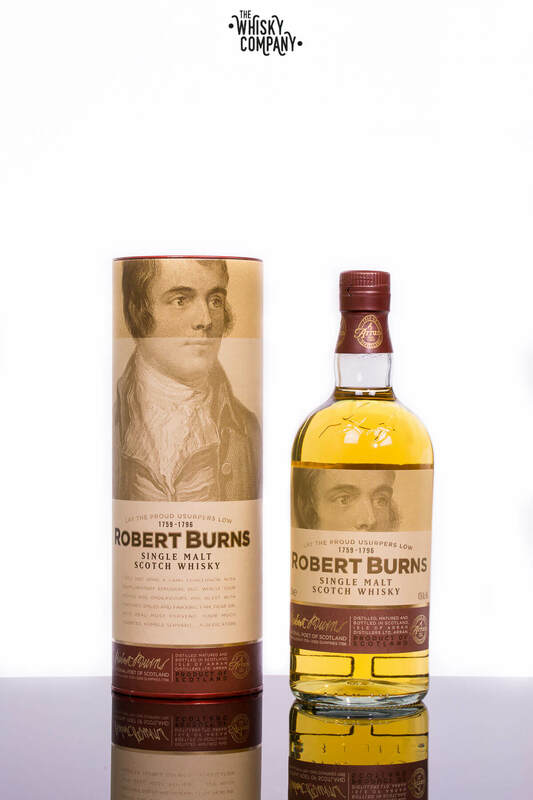 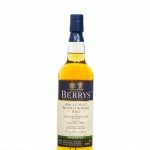 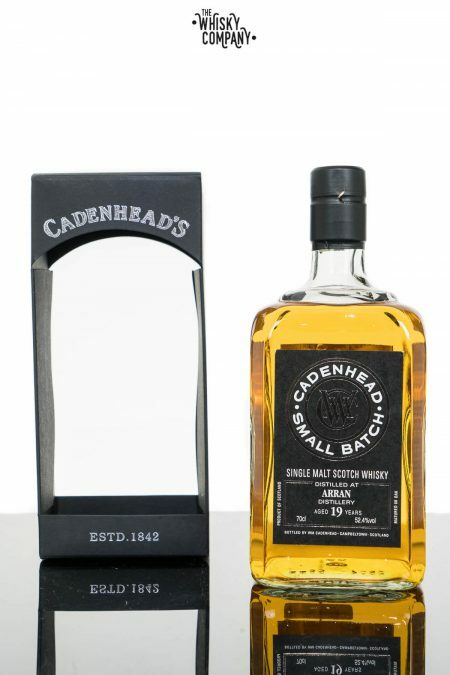 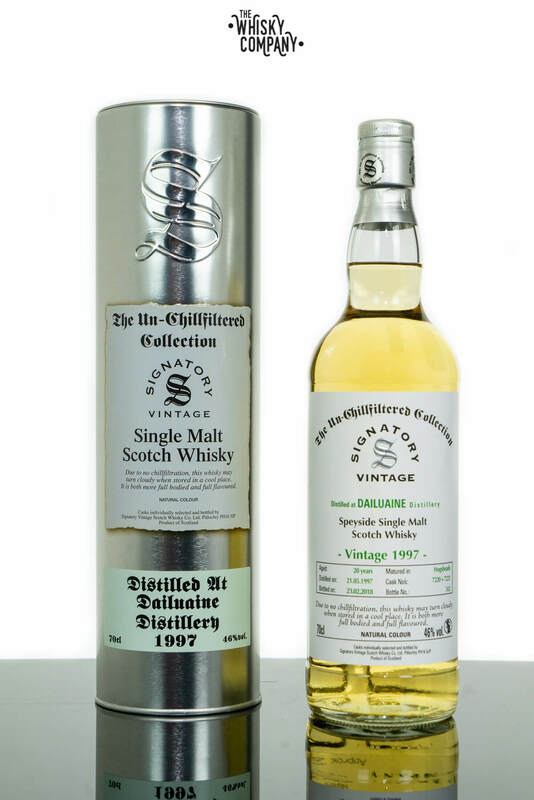 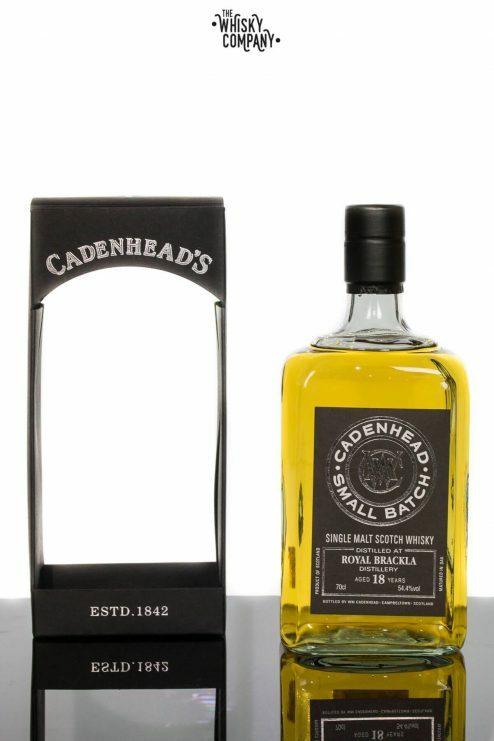 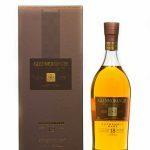 Berry Bros. & Rudd Own Selection Whiskies comprises an extensive range of own-label bottlings of fine and rare vintage Single Malt whiskies including several bottlings at cask strength. 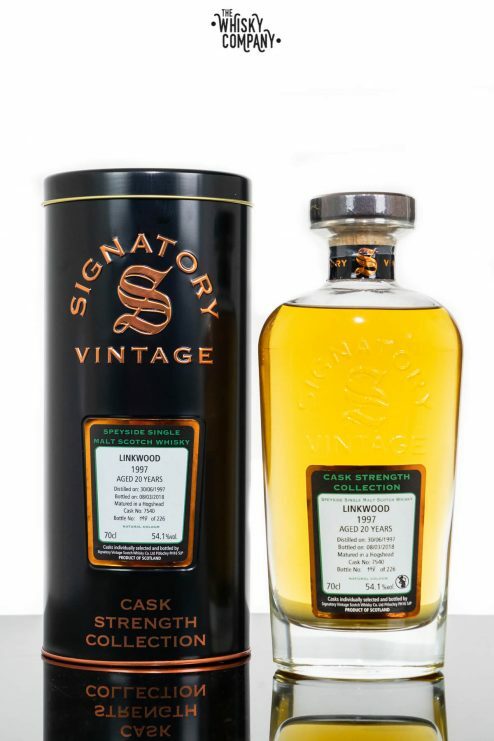 Every cask has been selected by their own expert tasters and only exceptional whiskies deemed fit for inclusion make it into this range. 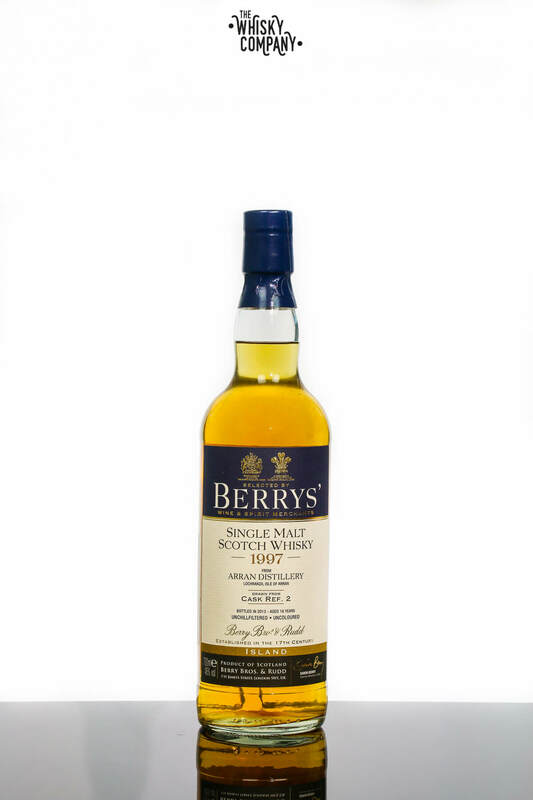 All, almost without exception, are exclusive to Berry Bros. & Rudd; It’s something for those ‘in the know’! 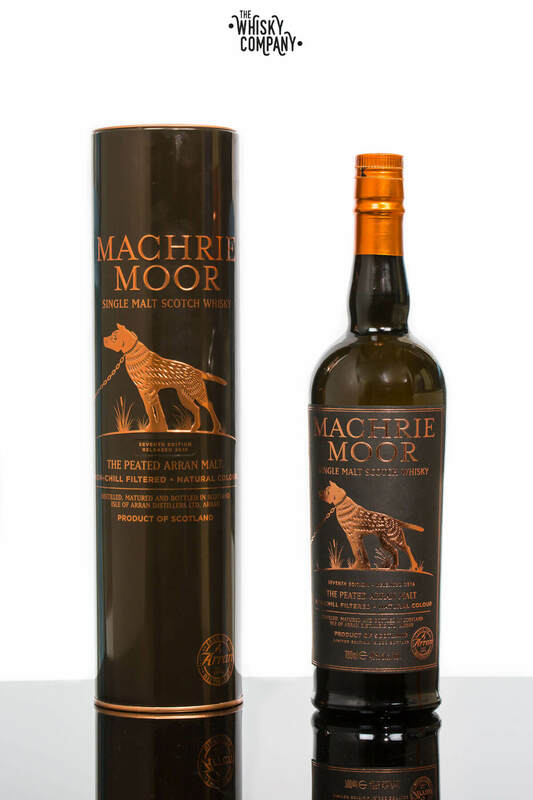 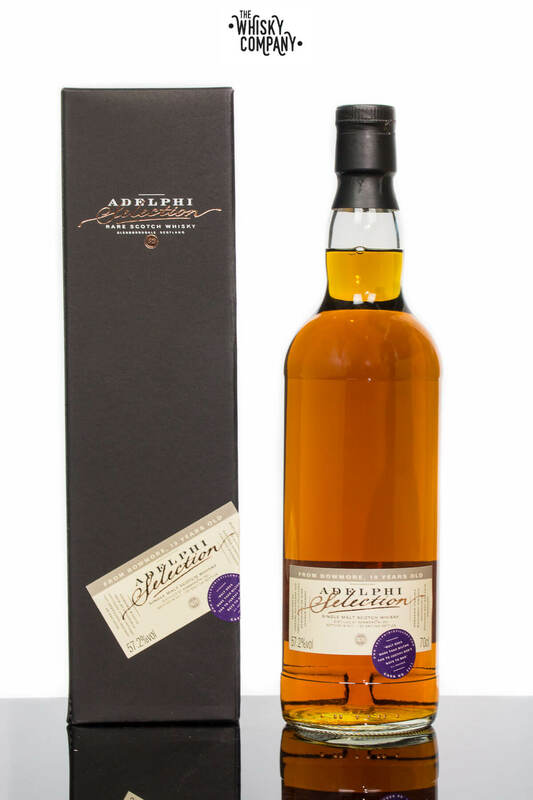 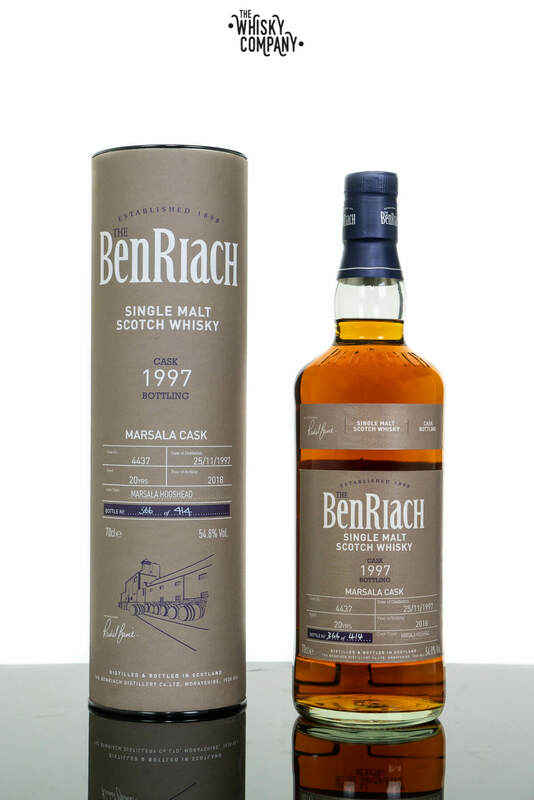 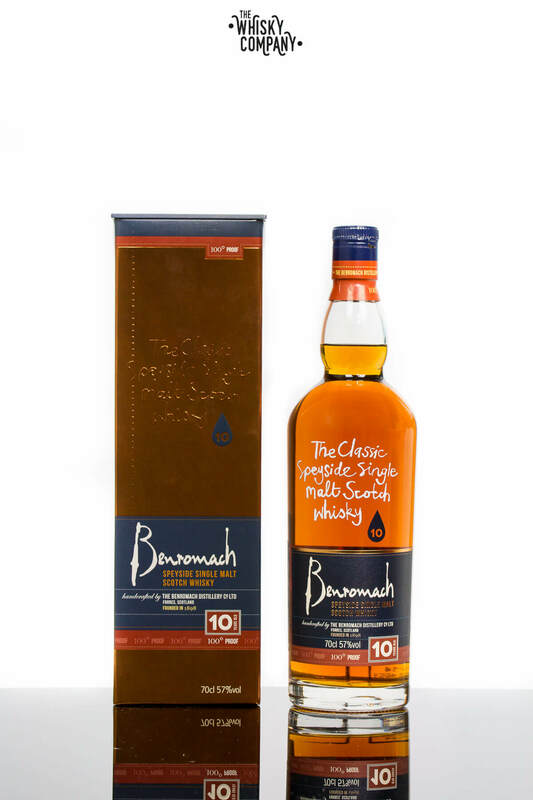 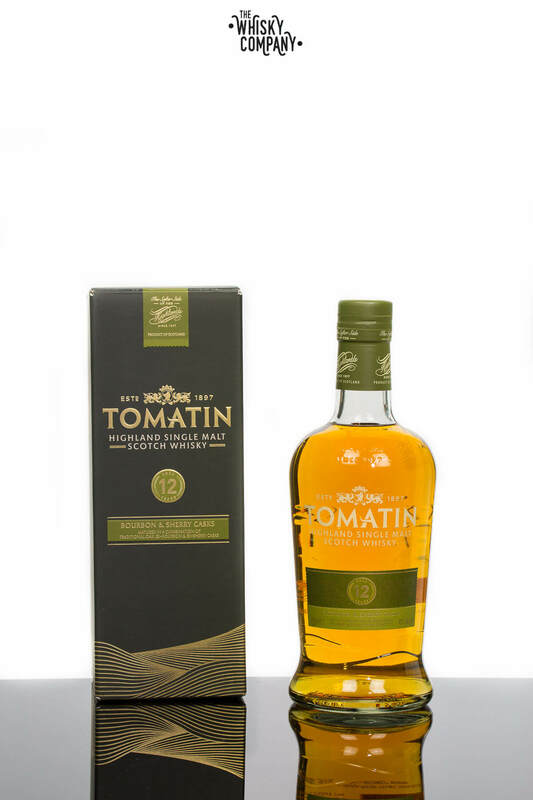 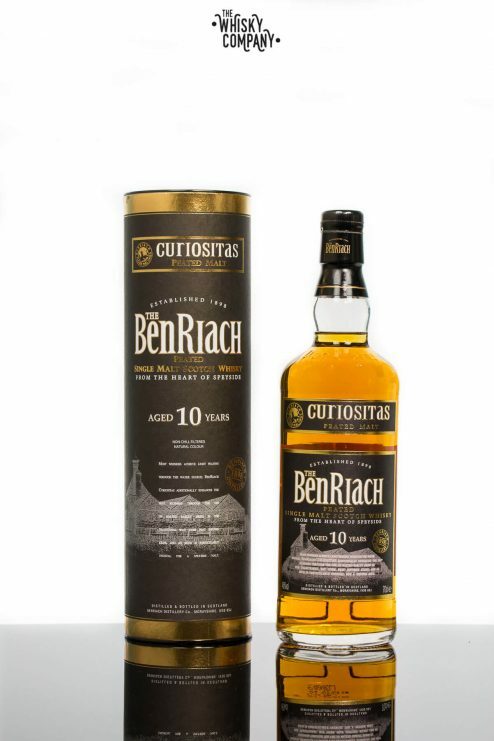 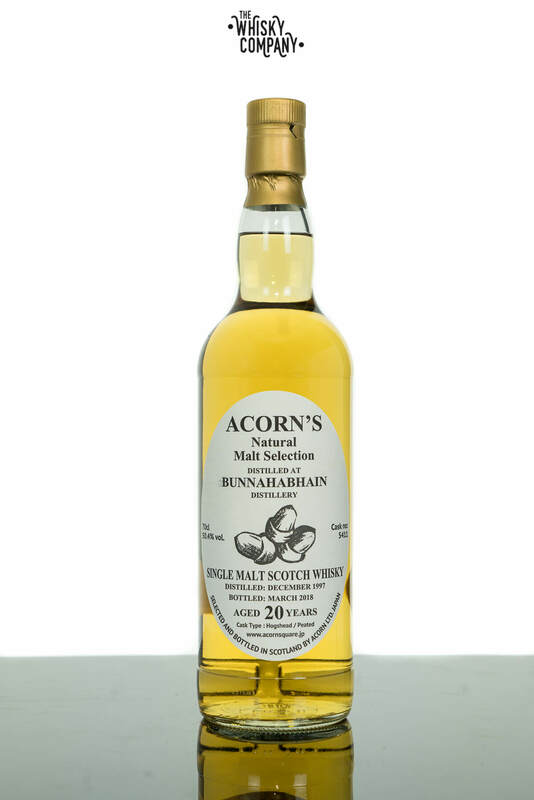 This particular malt was transferred to an ex Marsala cask during the late stages of maturation. 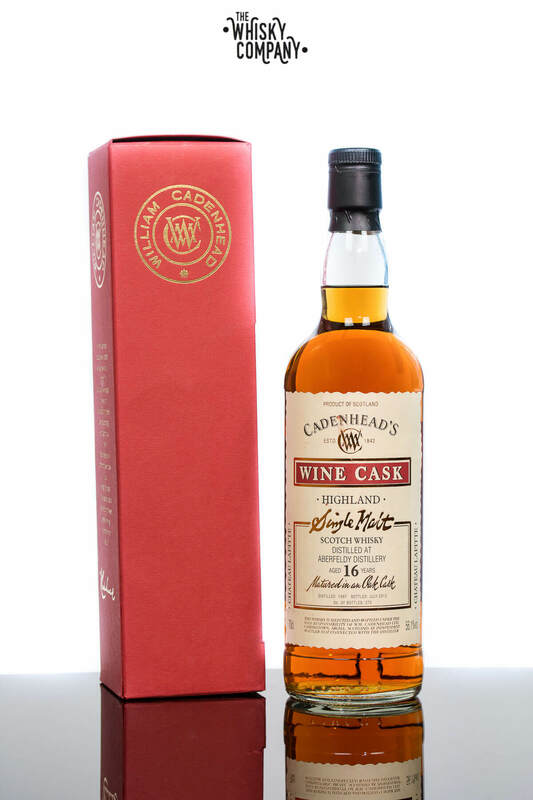 Nose: Reveals the Marsala with some vinous sweetness to the fore. 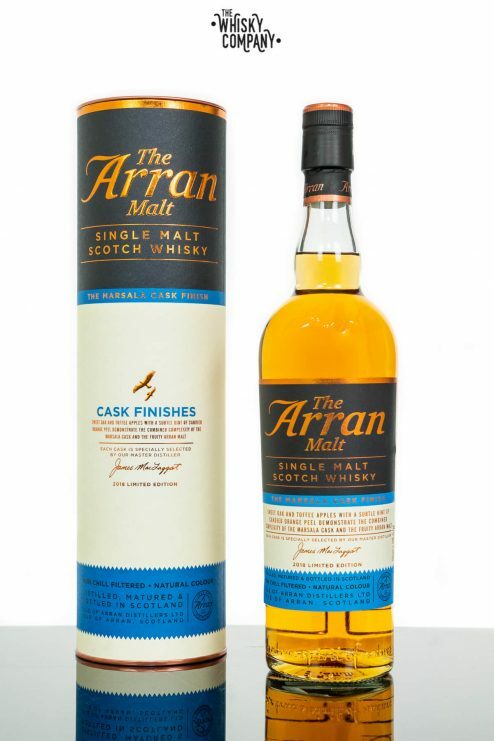 The famous Arran fruity scent is still there. 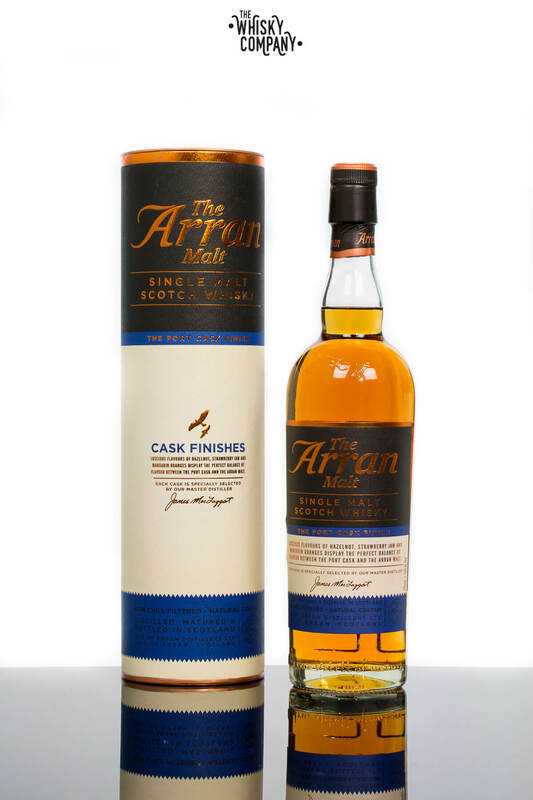 Taste: Again evidently Arran but with a sweetness from the Marsala and plenty of stewed fruits and citrus.